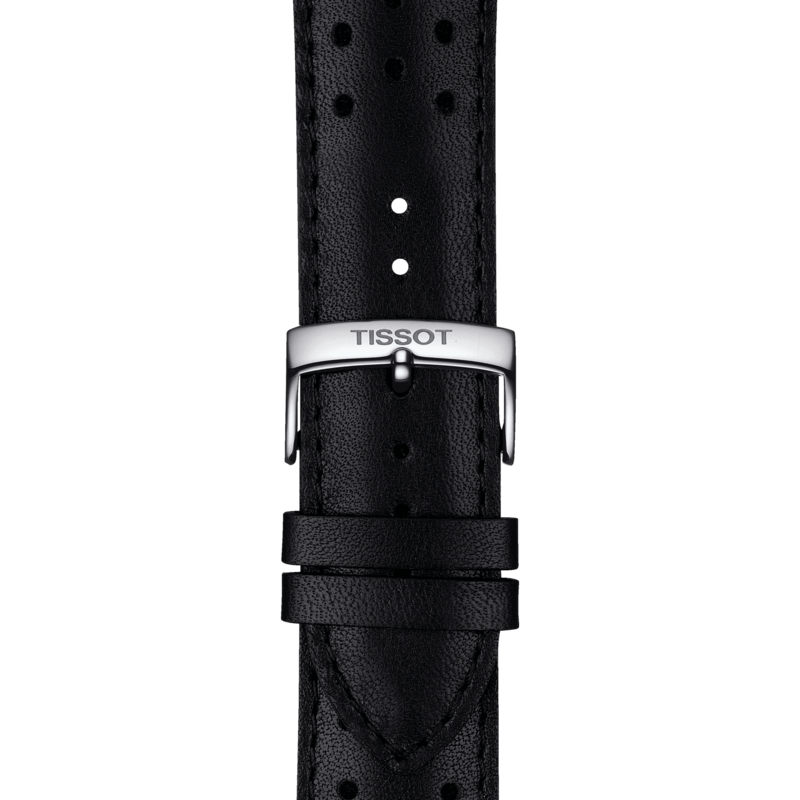 The Tissot V8 is a powerful engine for the wrist. 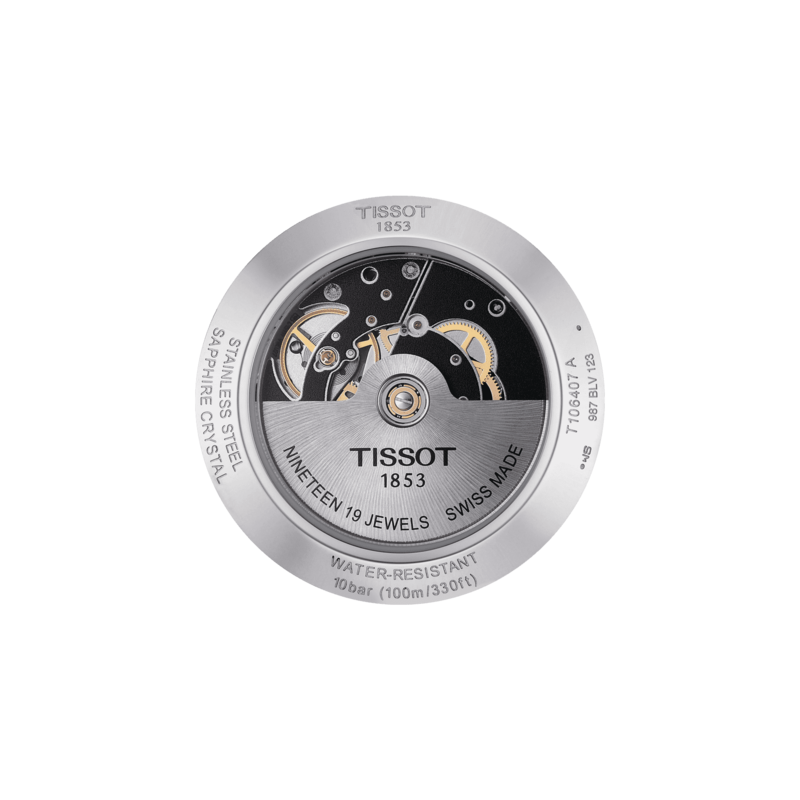 The bold chronographs confidently take their positions on the Tissot product 'grid' with their dashboard-inspired counters and tachymeter bezels. 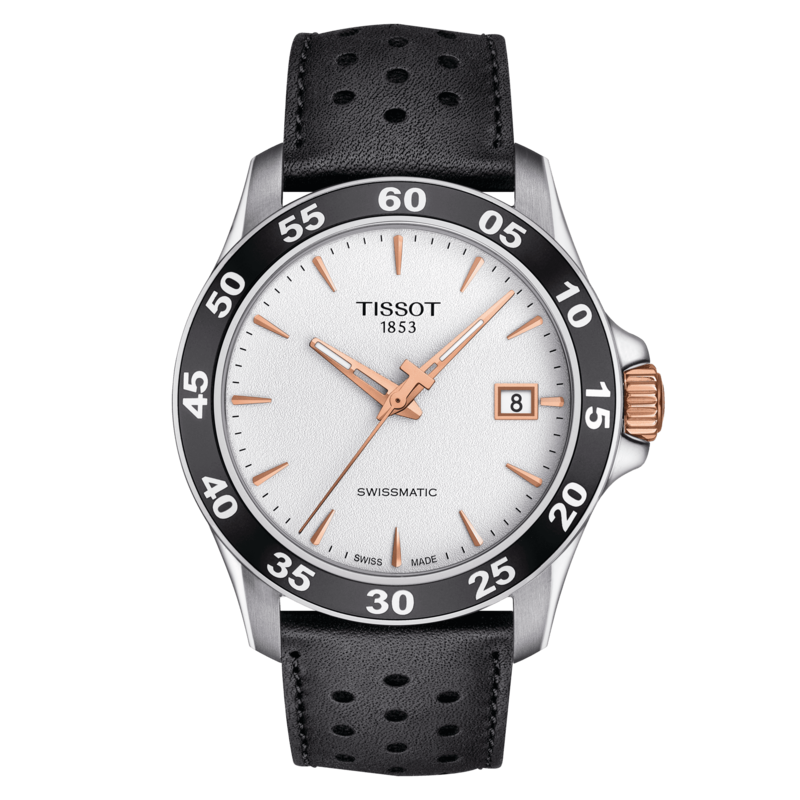 The Tissot V8 models will appeal to wearers with a good dose of adrenalin in their lives and zero tolerance for missing out on the action. Das Tissot Handbuch gibt Ihnen Informationen über den Gebrauch, Einstellung und Wartung Ihrer Tissot Uhr. Ich habe die Datenschutz-Bestimmungen gelesen und aktzeptiert.